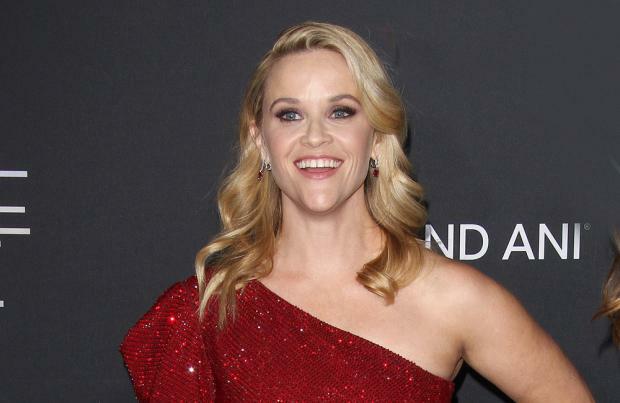 Reese Witherspoon wants to work on "universal and relatable" movies. The 'Big Little Lies' actress - who has also produced the likes of 'Gone Girl' and 'Wild' - is an advocate for strong women's roles and looks for projects that will explore different aspects of the "female experience". She said:" I try to find thing that are universal and relatable. My main directive has been, have a woman at the centre of it telling another aspect of the female experience. "But it's something that took an idea of the perfect girl and flipped it on its head. "With 'Wild', I loved the idea of a woman versus nature, you see man versus nature all the time." The 41-year-old star believes it's "harder" for women to be at the centre of blockbuster movies now, but she doesn't think that was the case when she started her own career. She said: "I have to say, when I started it was a good time for women's movies too. "Women were the stars of their own movies. I got in a window where I made 'Legally Blonde' and 'Sweet Home Alabama'. "I could be the lead. It's harder now. "You don't often see women being the star of movies. I had people say to me, 'We have one movie that has a woman starring in it this year.' We don't need another." Reese - who has children Ava, 19, and Deacon, 14, with former spouse Ryan Phillippe, and five-year-old Tennessee with husband Jim Toth - admitted her outlook on improving exposure for women changed when she became a parent. "I grew up with Holly Hunter, Debra Winger, Diane Keaton and Meg Ryan. That's what I want to see - a woman who is figuring it out and doesn't know what her next step is..
"I have a mission to create those parts for myself and others, and for female directors to have the chance to tell women's perspectives. "I'd say the same thing about women of colour, women of different generations, all perspectives need to be represented. "I've had enough of the same people telling the same dang stories. If we don't see some new perspectives, society can't change."